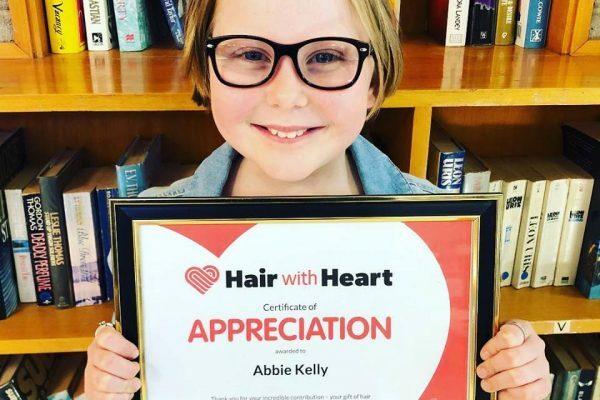 This October, we’re celebrating a record year for Hair with Heart. 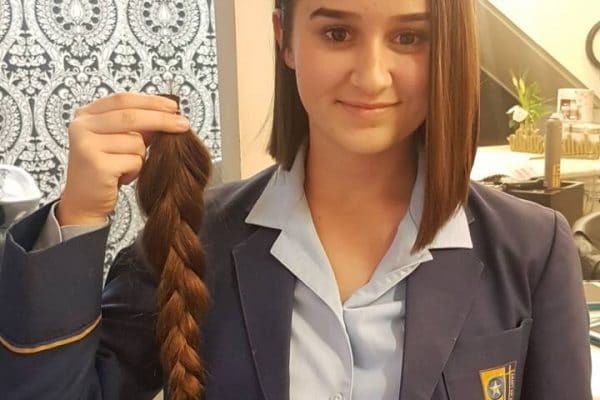 In the past 12 months over 6,000 legends took the chop and raised $1.5m for kids in need*. 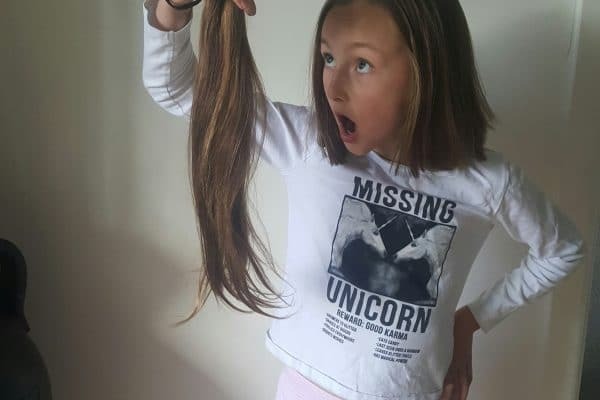 We also received our 20,000th ponytail recently which is a huge milestone! 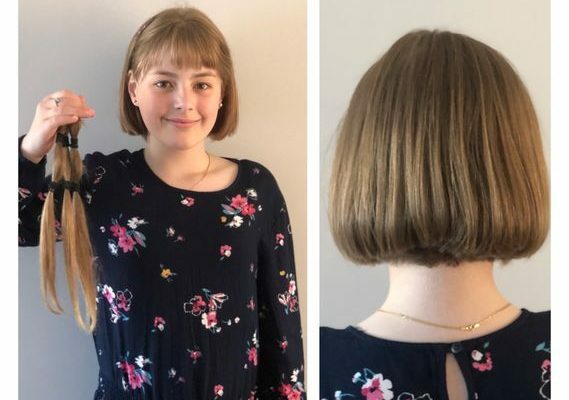 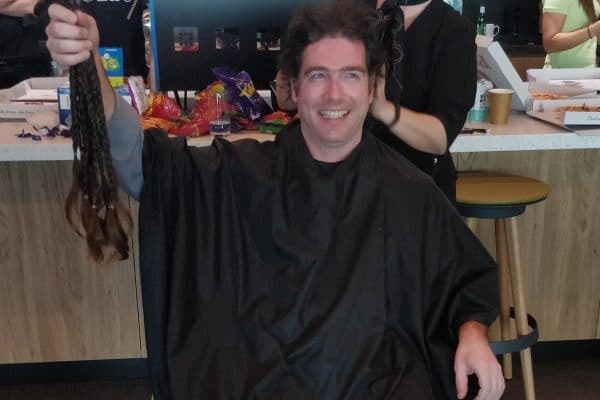 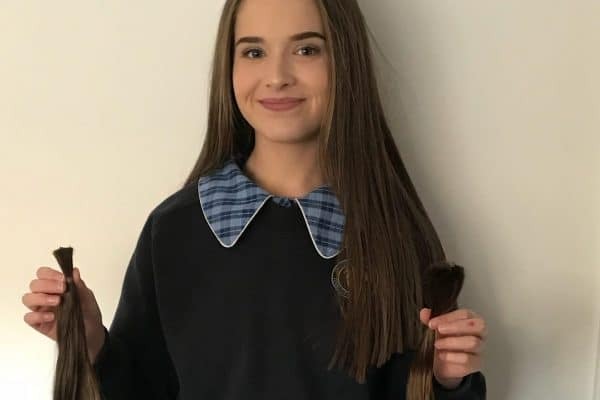 The donated hair has been made into wigs for those with long-term medical conditions, while funds from fundraising and sale of the hair have helped provide support for Aussie kids that are sick, disadvantaged or have special needs. 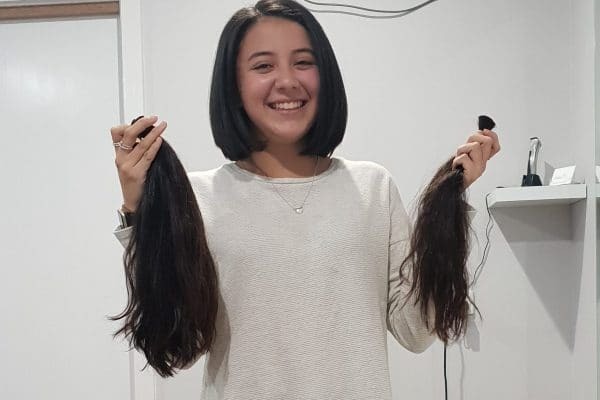 Be inspired by our big-hearted hair donors and fundraisers, share with your long-haired friends and help us support even more kids in need this October!